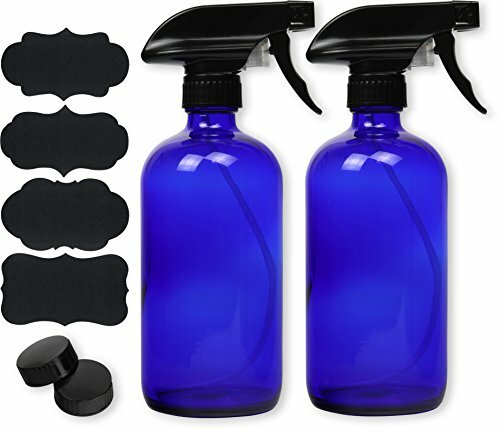 Looking for an easy to make DIY natural all purpose cleaner for your home? Look no further! 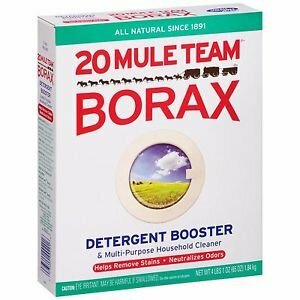 This is my go-to cleaner for nearly everything in my home! With just a few simple ingredients, you can easily make enough cleaner to last years. Plus, its easily customized with essential oils or infused vinegars. 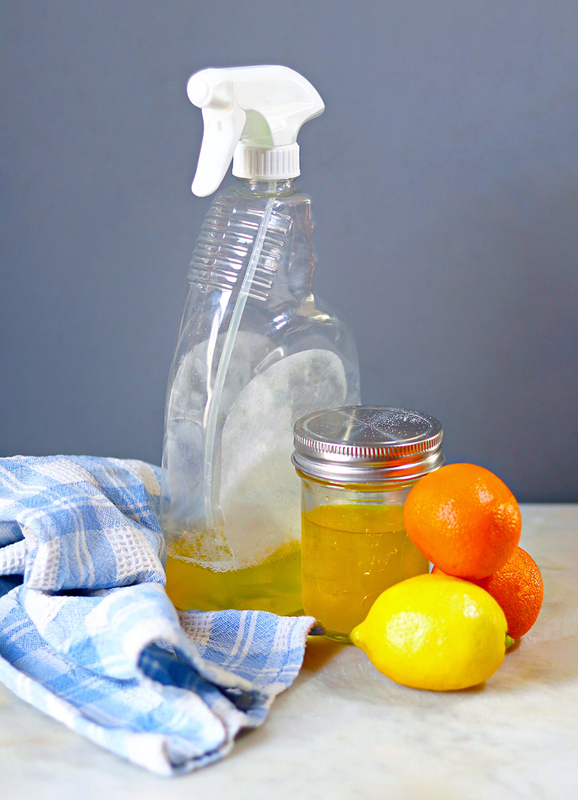 You’ll want to use distilled white vinegar for this DIY Natural All Purpose Cleaner. 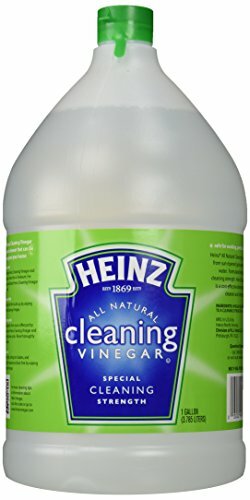 If you like, you can look for ‘cleaning vinegar’, which is more concentrated. Vinegar is a great cleaner because it’s very acidic, which helps it to cut through tough grease, grime, bacteria, and mineral deposits. 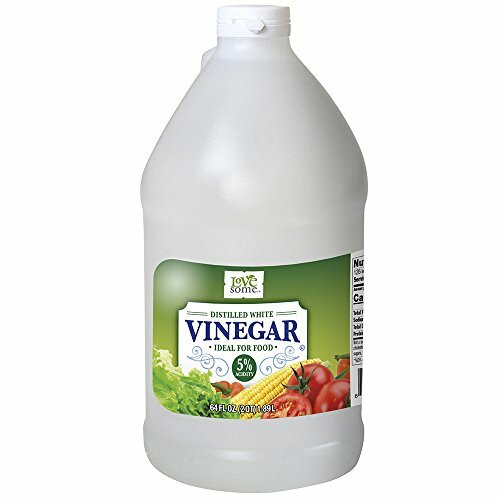 Using vinegar full strength will cut right through mold & mildew as well. If you want to adjust the scent & cleaning power, you can substitute the white. vinegar in this recipe for an infused vinegar. 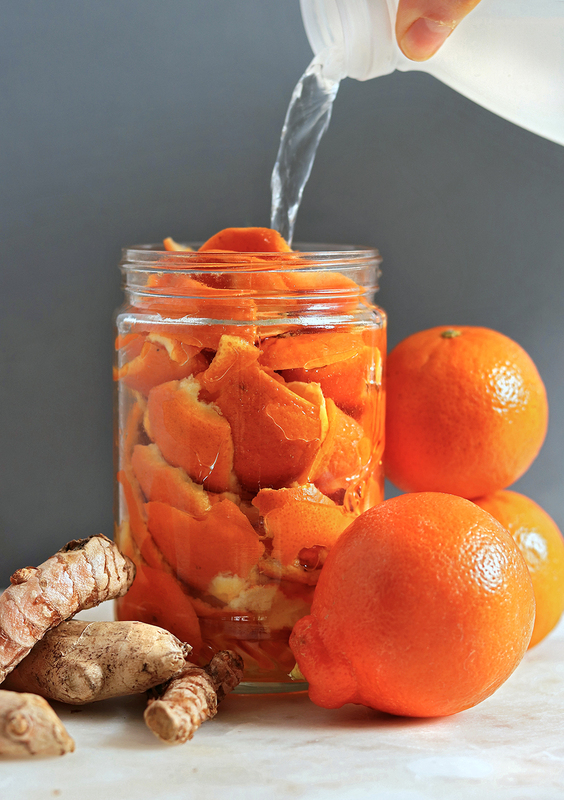 Learn how to make infused vinegars here. In the recipe shown here, I used a citrus peel infused vinegar. 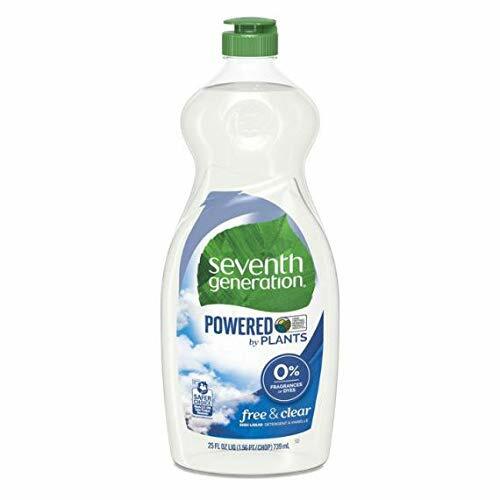 Adding dish soap to this cleaner helps cut grease, soap scum, and dirt. While you can use any dish soap, I recommend a plant based one free of SLS. If you’re looking for a plastic-free option, I recommend the dishwashing block shared below – you can easily dissolve it in hot water. 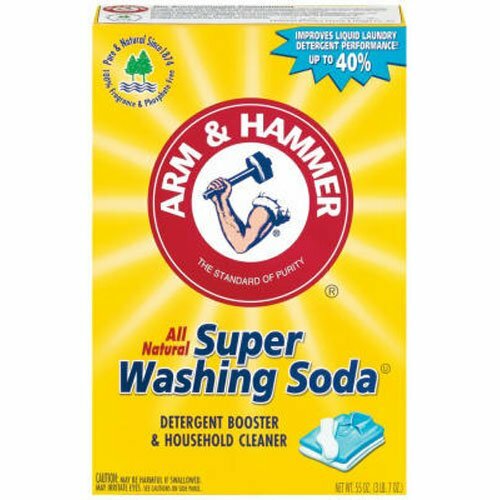 Washing Soda can be found easily at the grocery store, or ordered online. Its important to use washing soda and not baking soda in this recipe. Baking Soda will be deactivated by the vinegar shortly after mixing. You can often find Washing Soda at the grocery store in the laundry aisle. 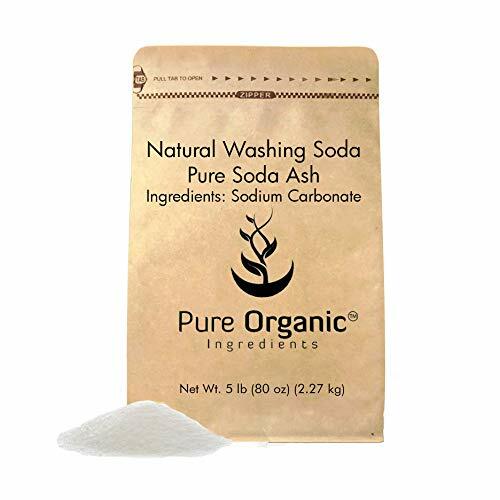 It also goes by the name Sodium Carbonate, or Soda Ash. Washing Soda cuts grease, cleans petroleum oils, and cleans dirt. Washing Soda is slightly caustic, so wear gloves as needed when handling it. 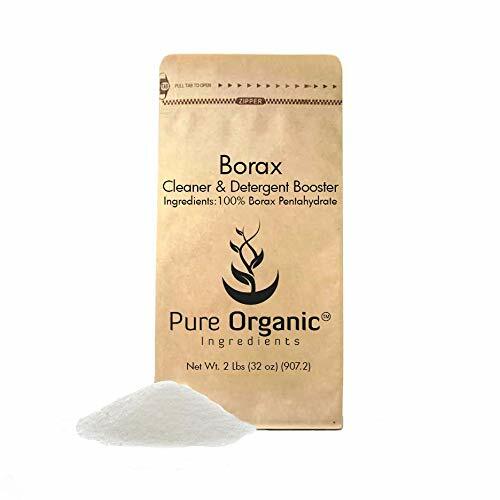 There is a lot of contradicting information about whether or not Borax is considered safe or natural. I personally choose not to use it, but it is a great disinfectant & deodorizer, and it inhibits mold growth. 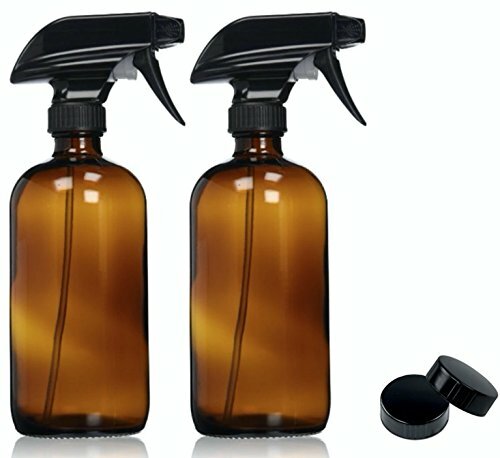 However if you’d like to start fresh, or don’t have any bottles, you can easily purchase glass spray bottles online from Amazon. I have a few links below. Make your own natural All Purpose Cleaner with just a few simple non-toxic ingredients. This mixture is great on tile floors, counters, sinks, tubs, showers, and more! Add all ingredients to a spray bottle. Shake thoroughly to mix. The soap will cause lots of foam and bubbles, but that will settle shortly.